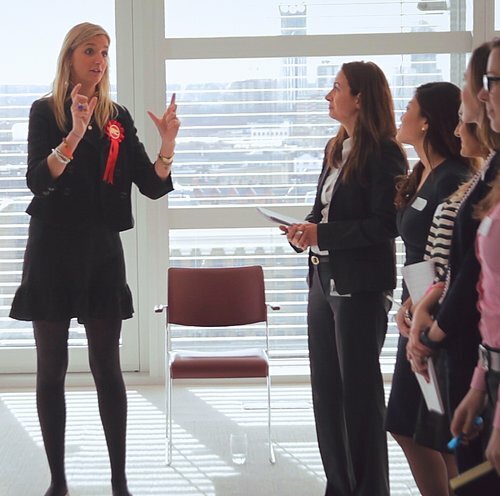 Debate Mate provides high-quality professional training to teachers to develop communication and oracy in school, as well as training to empower teachers to use debating in their lessons. Our teacher training programmes have been developed by experienced teachers and communication experts. Debate Mate provides teacher training opportunities in a variety of formats to best meet our partners needs, learning styles and schedules. 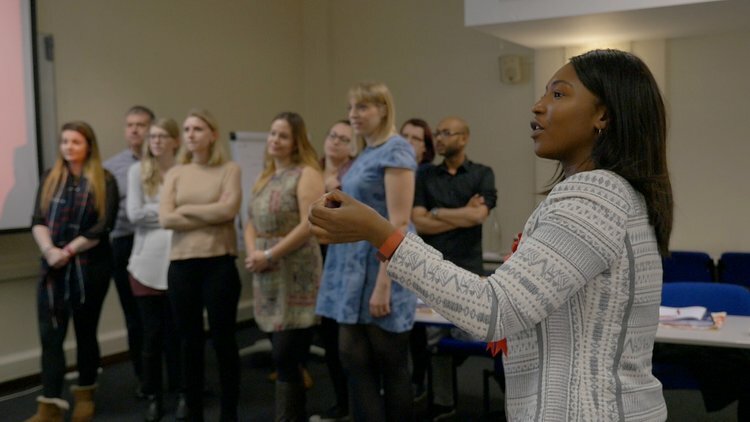 Our training provides teachers with tried-and-tested resources which are easily implemented in the classroom to empower pupils with critical 21st Century skills. Our Teacher Training programmes are suitable for teachers in any country and across all subjects, key stages and grades. 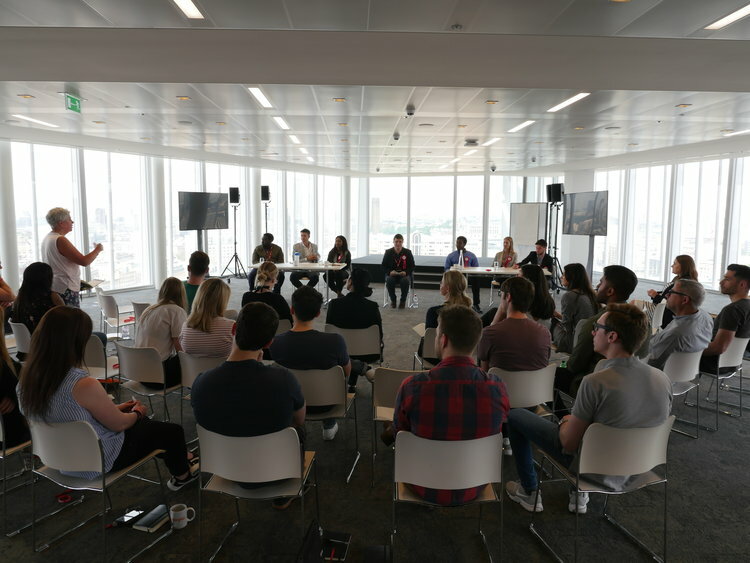 The Debate Mate Education Team consists of experts in the field of content design and delivery as well as a large team of mentors working with partners all over the world to improve student and teacher outcomes and deliver innovative and engaging learning experiences. Our Core education team is comprised of experienced teachers and debate coaches who are responsible for the design and delivery of bespoke education programmes. Their approach is built around the Debate Mate methodology, which is had been refined over the past 10 years. Our Education Team works with partners across the globe to design solutions for a range of contexts. Debate Mate works with Debate Mate Schools to deliver all of its programmes. 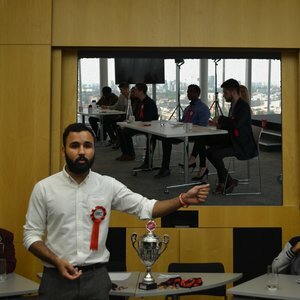 Debate Mate Schools is UK education charity which uses a peer-to-peer mentoring model to deliver its programmes across the globe. Mentors are recruited from the top UK universities and are subject specialists when it comes to delivering innovative learning experiences. Debate Mate can provide a range of mentors, hand-picked to meet the needs of your students. Our global network brings the brightest young minds into your classroom to inspire, engage and educate your students. This is a very stimulating and enjoyable learning experience, full of excellent presentation, done with verve and insight. I feel it’s going to transform my classroom practice: truly evoke citizenship, health and wellbeing, knowledge and understanding. Thank you.